Abdullah Zaidi is a Parliamentary Expert and works on a project basis with The Law and Policy Chambers. Abdullah is Manager - Business Development at IBEX Global Pakistan. He has completed his Bachelors in Engineering from Sir Syed University of Engineering & Technology (SSUET) and is currently enrolled in an executive program for Masters in Business Administration at IBA. He was a member of the Youth Parliament of Pakistan (2008-09) where he was selected to be a part of the Study Tour to the British Parliament sponsored by Commonwealth Office, UK. After his graduation he joined PILDAT. Abdullah led the Assessment of Quality of Democracy in Pakistan, which gave him the opportunity to personally observe the proceeding of the national Parliament for over a year and to network with parliamentarians and their staff. He has published reports & papers on Performance of Senate, Performance of National Assembly, Foreign Affairs Committee and Money Laundering. He also writes for the weekly newspaper The Friday Times as well as daily The News. 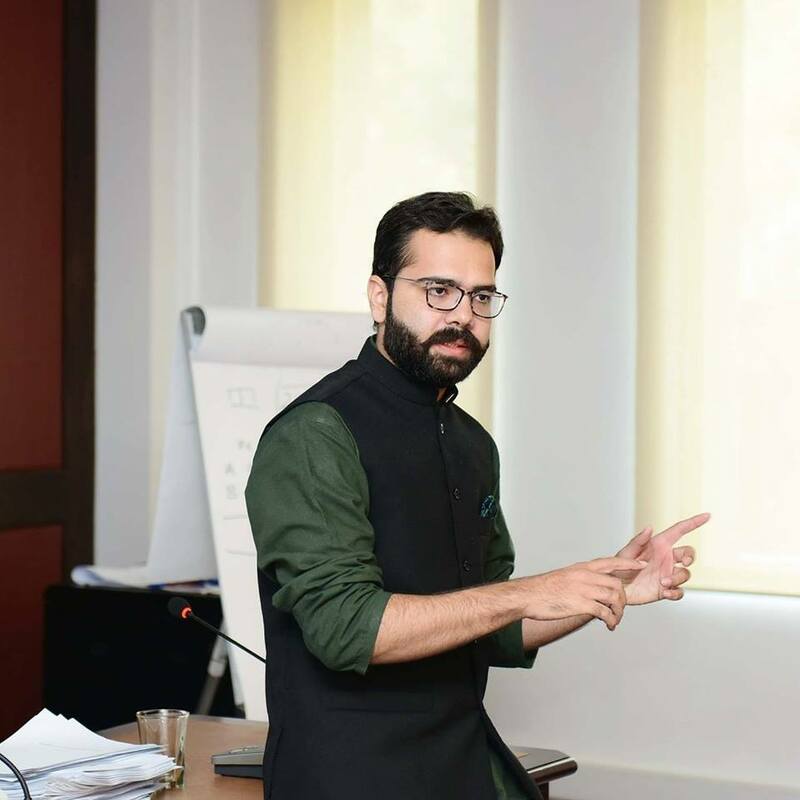 Abdullah has provided training to the first batch of Clerks of Parliament, an nascent apprenticeship program modeled along the lines of the Supreme Court’s clerkship program. The training was jointly conducted by IBA, Senate of Pakistan and Pakistan Institute of Parliamentary Studies. His expertise includes Democracy, Civil-Military Relations, Legislation and Parliamentary Committees.